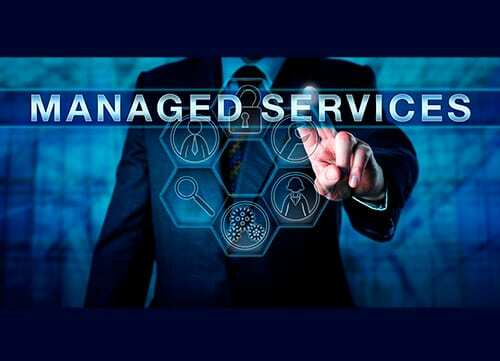 BigLogic® IT Managed Services - Advance Communications & Consulting, Inc.
BigLogic® IT Managed Services from Advance Communications & Consulting, Inc. is for those who are looking for a proactive support solution for their IT service needs. BigLogic® can act as a complete off-site IT department or as an overlay to your IT team to assist in monitoring, maintenance and infrastructure management such as: Network, WAN, Server, Virtual Server/Desktop, Storage and more. We have the ability to service one workstation at one location to hundreds of workstations and servers at multiple locations. Our services are scalable, cost effective and current with today’s technology. It’s like having your own IT Department!